Tustin, California, November 22, 2016 – Luxion, a leading developer of advanced rendering and lighting technology and maker of KeyShot®, the first real-time ray-tracing and global-illumination program for 3D rendering and animation, today announced, that the advanced rendering capabilities within PTC’s Creo® 4.0 software will be powered by Luxion’s KeyShot render technology. With the upcoming release of Creo 4.0, users of Advanced Rendering (ARX) will have a new interactive real-time experience in the creation of product visuals. 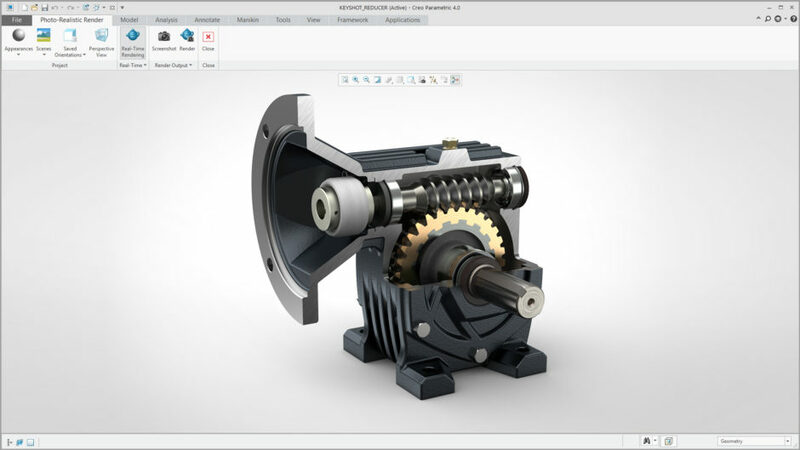 Through this new solution, users can take advantage of this new product visual workflow that starts within the PTC Creo interface. New visualization capabilities in Creo 4 ARX support KeyShot materials and direct import to KeyShot. Transfer the scenes to KeyShot and continue working with advanced tools to create images for web, sales and marketing. Through each of these, Creo 4.0 users are provided streamlined creation of product visual content with greater realism and faster results than ever before. All visualization settings defined in the model will be automatically saved and can easily be leveraged by other users. In addition, Creo ARX users with standalone versions of KeyShot can seamlessly transfer their models and visualization settings through the integrated LiveLinking Technology. Once successfully transferred, users can utilize KeyShot’s advanced material editing, HDRI editing and creation using the patented HDRI-Editor, Animation, KeyShotVR™, and Network Rendering capabilities. The new visualization capabilities are immediately available with the release of Creo 4.0. More information about the capabilities may be found in the Creo 4.0 help documentation available online at http://www.ptc.com/help/. Standalone versions of KeyShot may be purchased online at https://buy.keyshot.com/ or through a qualified KeyShot reseller. 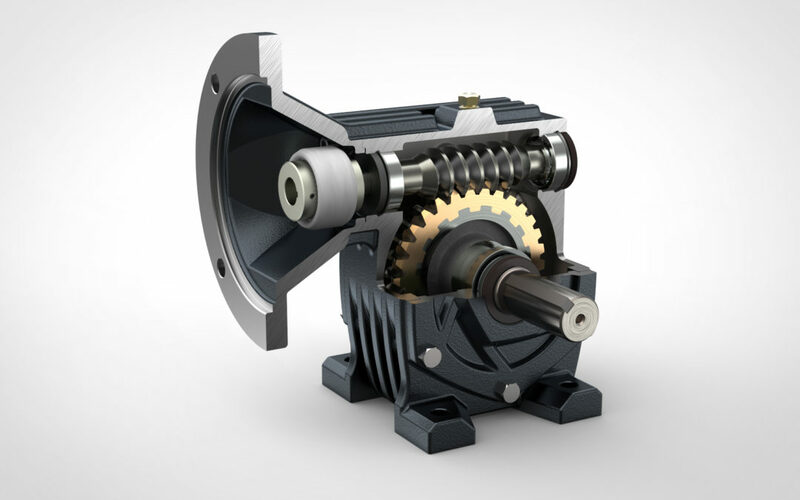 For more information on KeyShot products and technology, please visit keyshot.com and follow Luxion on Facebook or Twitter. KeyShot is a registered trademark of Luxion ApS. Creo is a registered trademark of PTC. All other company and product names may be trademarks of their respective owners.